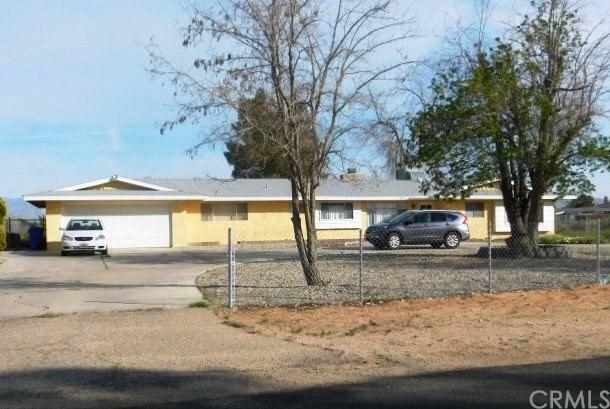 Nice Single level Ranch Style 3 bedroom 2 bath home. With nice sized bonus room and office or 4th bedroom, Interior features laundry room interior, Granite counters in kitchen and baths, Newer appliances in kitchen, living room has a beautiful fireplace with a spider proof door. Large fenced back yard with access from alley with double gate. New roof, Circular driveway. This property is located in a quiet neighborhood. Nice Single level Ranch Style 3 bedroom 2 bath home. With nice sized bonus room and office or 4th bedroom, Interior features laundry room interior, Granite counters in kitchen and baths, Newer appliances in kitchen, living room has a beautiful fireplace with a spider proof door. Large fenced back yard with access from alley with double gate. New roof, Circular driveway. This property is located in a quiet neighborhood. Listing provided courtesy of Goodspeed Group Inc.. Listing information © 2019 San Diego MLS, Inc.